Steelheart - "Good 2B Alive"
STEELHEART not only managed to achieve platinum status for their self-entitled debut album (1990) straight away - also the released single „I’ll Never Let You Go“ made it to #14 of the charts and the corresponding video was played on heavy rotation on MTV. However, after their second album „Tangled In Reigns“ (1992) the steep rise of the band was abruptly ended when singer Miljenko Matijevic was hit by a falling light truss during their tour and suffered from severe head injuries which consequently meant the end of the band. In 1996 Mike returned with a new line up and the STEELHEART comeback album „Wait“ was a huge success in Asia. In 2001 Miljenko Matijevic was part of the soundtrack to the blockbuster „Rock Star“ when he took over the singing parts of main actor Mark Wahlberg as well as recording half the songs of film band Steel Dragon. 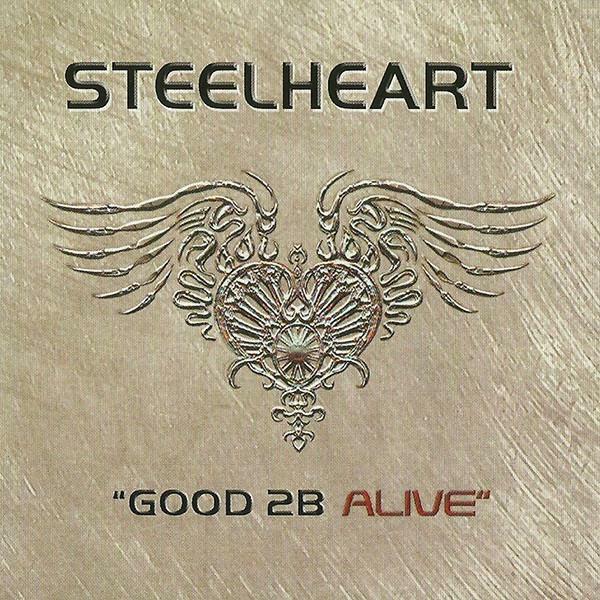 The long-awaited new STEELHEART studio album „Good 2B Alive“ will be released on 27th October. It contains ten powerful songs which will definitely captivate you and which will revive the old spirit.